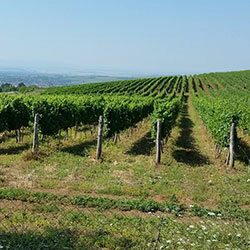 The vineyards of Gulbanis Wine spread on the rolling hills of Gorski Dolen Trambesh village, below which the silvery Yantra meanders its way. The beauty of the scenery is naturally intertwined with the exotic company name, Gulbanis which translates as flower face. 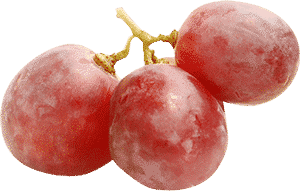 The idea for the name belongs to the wife of one of the company founders. 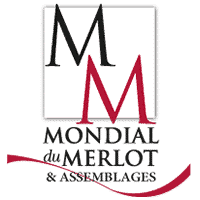 The company started planting its own vineyards in 2008 and gradually planted an area of 45 ha. 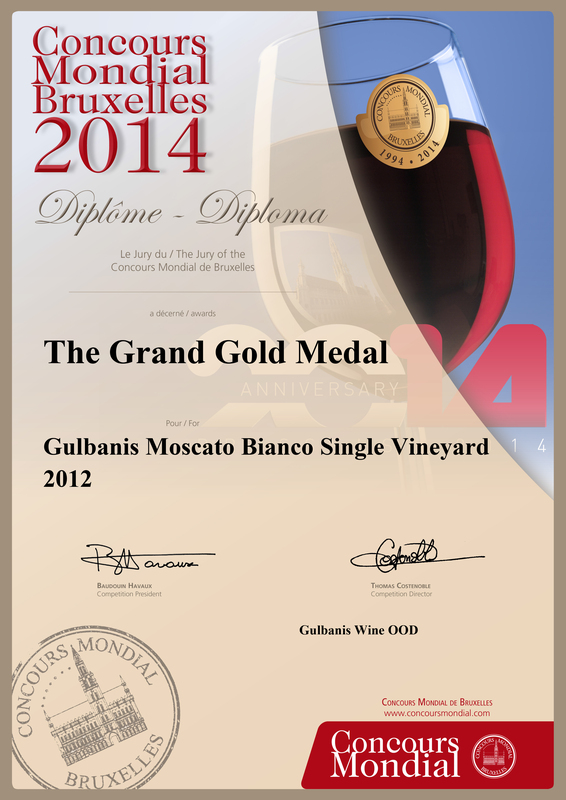 Moscato Bianco dry white wine has been our best selling product. 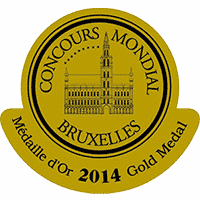 No wonder it won the Grand Gold medal at the Concours Mondial de Bruxelles in 2014. Some of our other popular wines include Ryahovets Fortress Cabernet Franc and Ryahovets fortress Cabernet Sauvignon which were awarded silver and bronze medals respectively, at Decanter 2013 in London, only to win gold and another bronze medal at Finger Lakes Competition 2014 in the USA. In 2015, Gulbanis has released a couple of new brands, the exquisite Two Rivers barrique wines and the blended Black Stork wines. 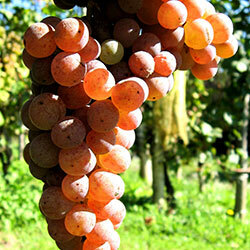 The region boasts centuries-old traditions in viticulture and winemaking. Also, some of the best known tourist sights are located in the vicinity, with Tsarevets, Nikopolis ad Istrum and Arbanassi among them. Сребърен медал за Ryahovets Fortress Каберне Фран 2011 на Световните награди Декантер, Лондон 2013 (DWWA). 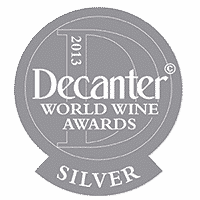 Silver medal for the Ryahovets Fortress Cabernet Franc 2011 at the DWWA 2013, London. 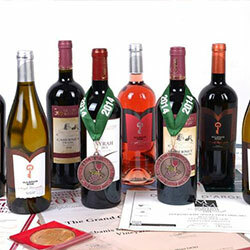 Gold medal for the Syrah 2011 at the Vinaria Wine exhibition, Bulgaria 2013.